Art, woodworking, herbs, wearables, coffee bar, and more! 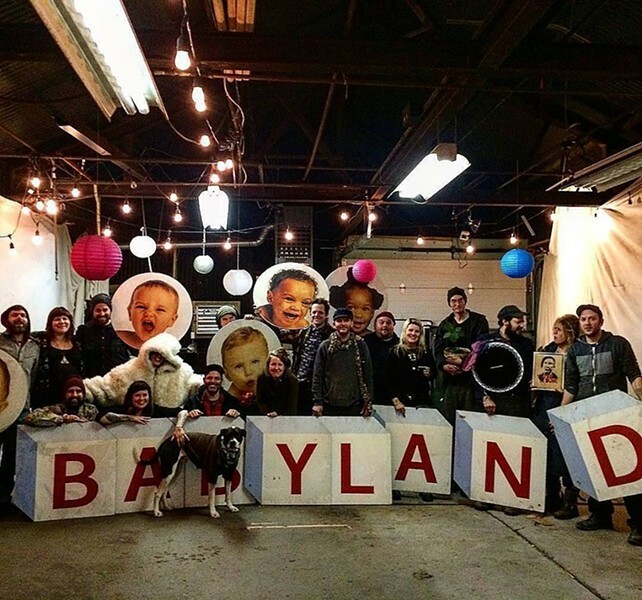 Come check out what the Babyland collective and some of our upstairs neighbors at Bloomcraft have been working on! We'll be set up around back, in the Babyland garage.